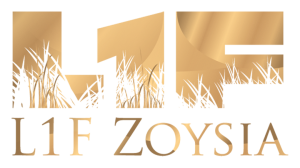 Trinity Zoysia is the latest innovation in zoysiagrass for golf courses. 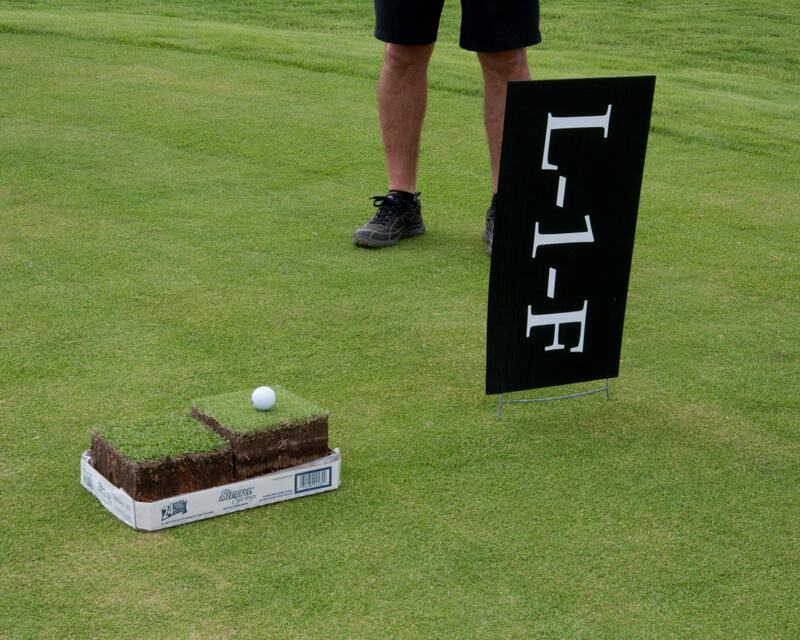 This extremely fine-textured grass may be suitable for use on golf greens, as well as the rest of the golf course playing surface. 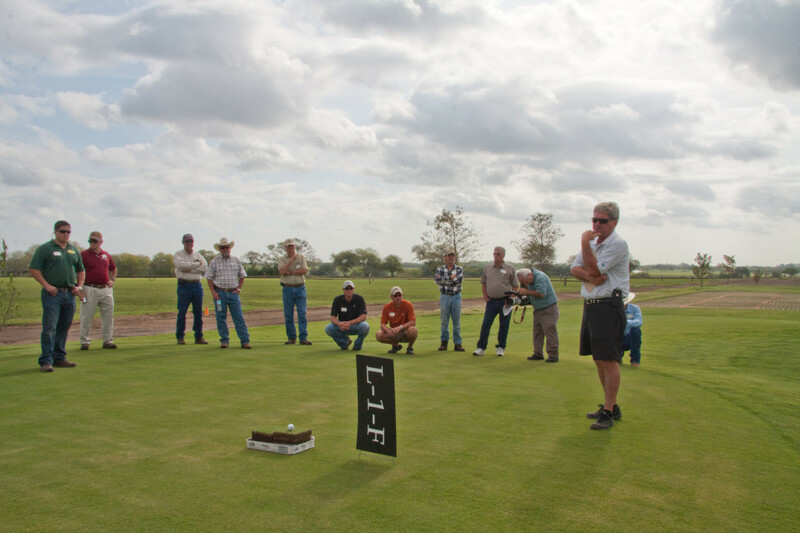 Trinity Zoysia is named after the Trinity Forest Golf Club in Dallas, Texas, the new home of the AT&T Byron Nelson PGA tournament. 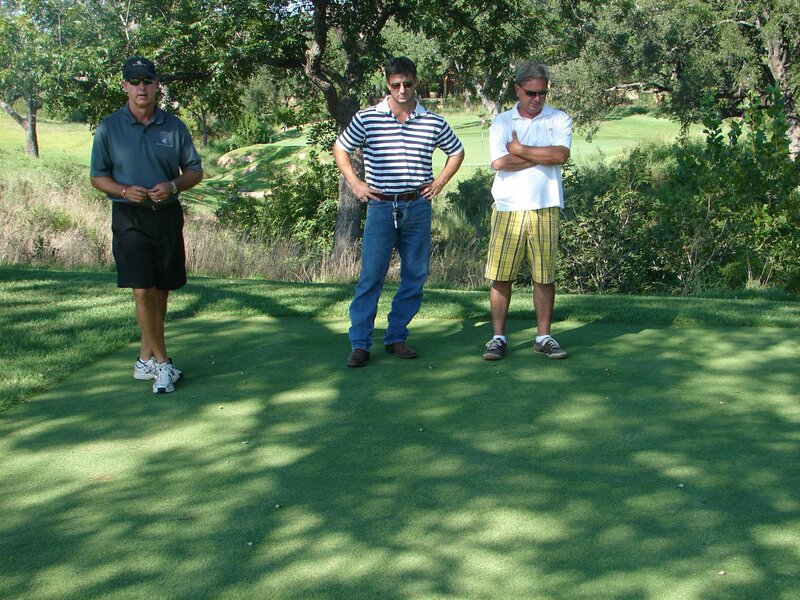 This club is the first to grass their course with Trinity zoysia. With Trinity tee-to-green, the Future Just Got Finer! 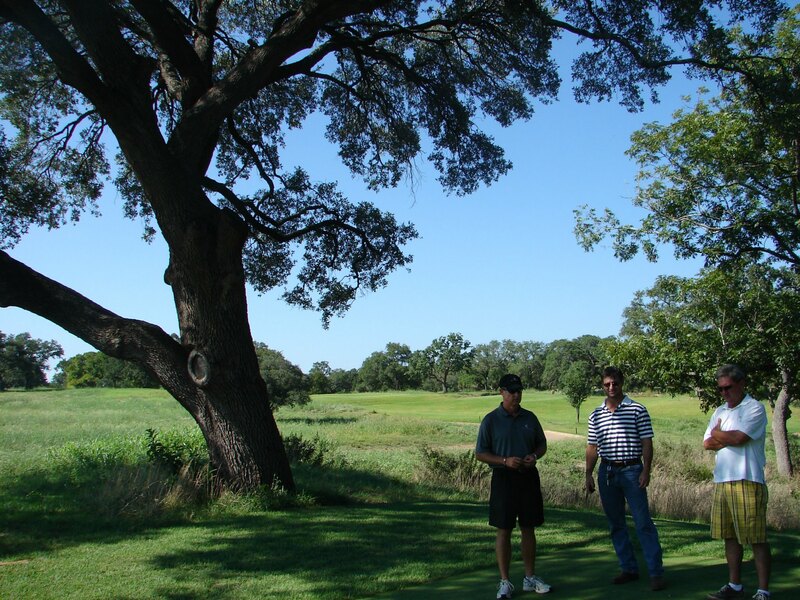 Trinity Zoysia is a drought tolerant grass that provides playability to the highest levels with sustainable attributes of low water and fertilizer. 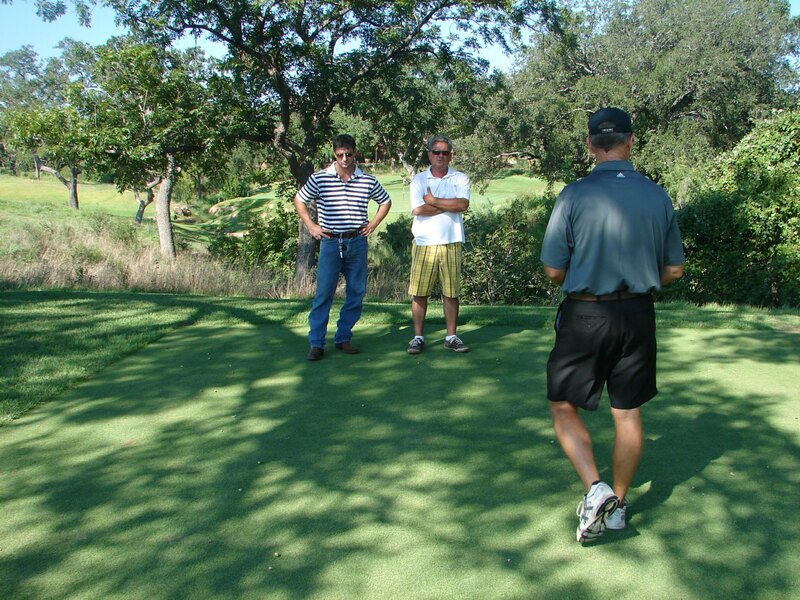 Trinity Zoysia is also works well for sports fields. 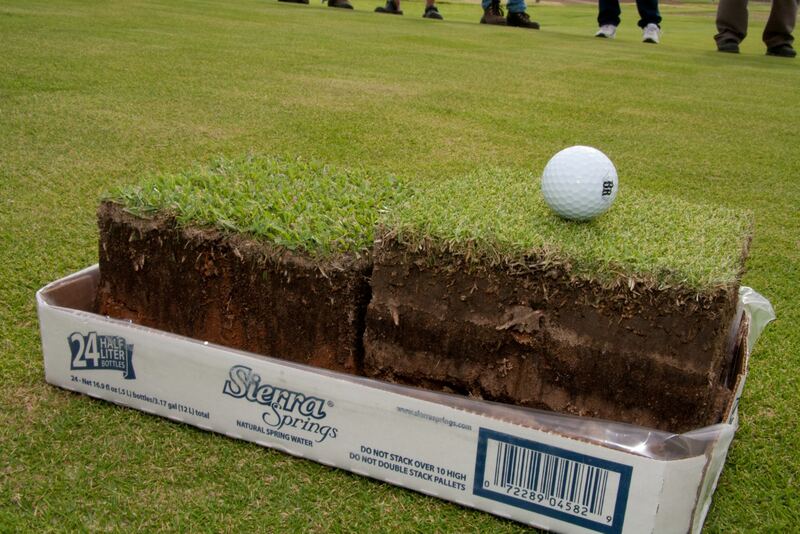 This very dense grass stands up exceptionally well to wear and tear. Along with golf courses and sports fields, Trinity is also great for home lawns. It doesn’t require a ton of sun, and its wear tolerance makes it a perfect backyard grass for parents or pet owners!